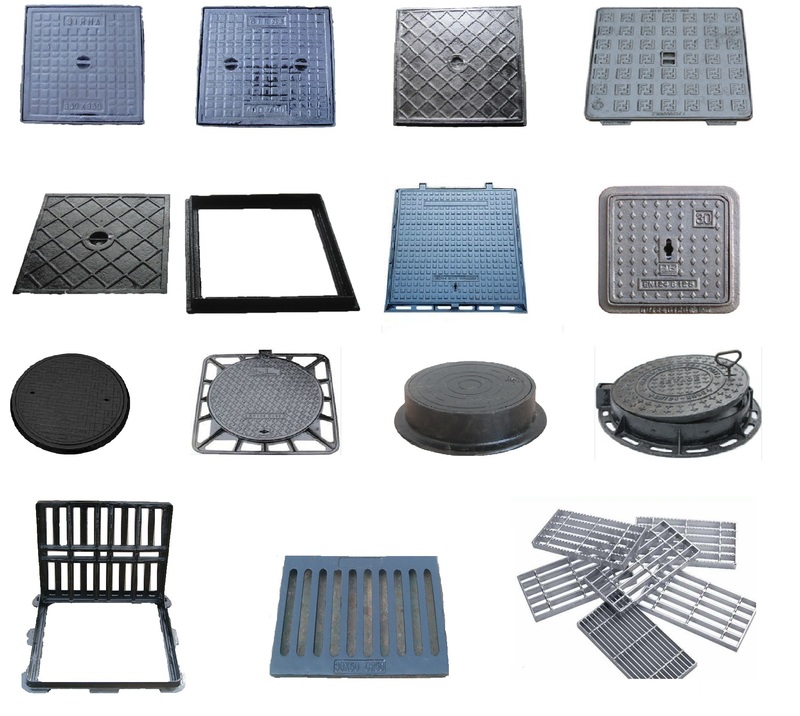 Product categories of Manhole Covers, we are specialized manufacturers from China, Manhole Covers, Cast Iron Manhole Cover suppliers/factory, wholesale high-quality products of Ductile Manhole Cover R & D and manufacturing, we have the perfect after-sales service and technical support. Look forward to your cooperation! Manhole cover, used to cover the road or deep in the house to prevent people or objects from falling. According to the material can be divided into metal covers, high-strength fiber cement concrete covers, resin covers and so on. 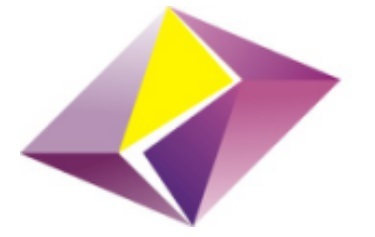 Has round type,square type or as demand. Can be used for garden, sidewalks, roads, docks, alleys and so on.